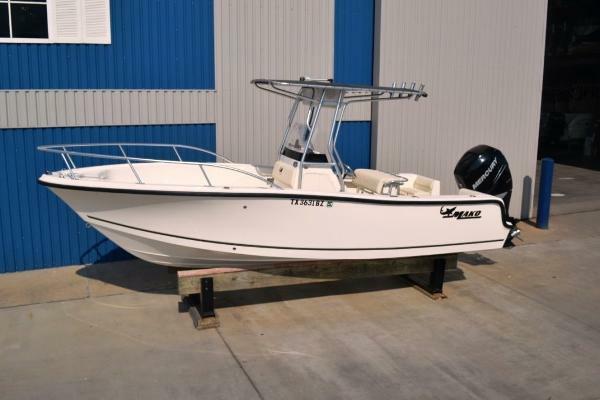 2011 Mako 212 Center Console Mako builds the 212’s hull using “3610,” which is a premium biaxial mat made of 36-ounce woven fiberglass into which an ounce of fiberglass chop has been inserted. The transom and chines are reinforced using three layers of 3610, which overlap at the keel creating six layers of the material where it’s needed the most. The hull is backed by a fiberglass stringer grid that is gel-coated and finished before being bonded to the hull with Methamethacrylite adhesive, the same stuff used on high-end boats. 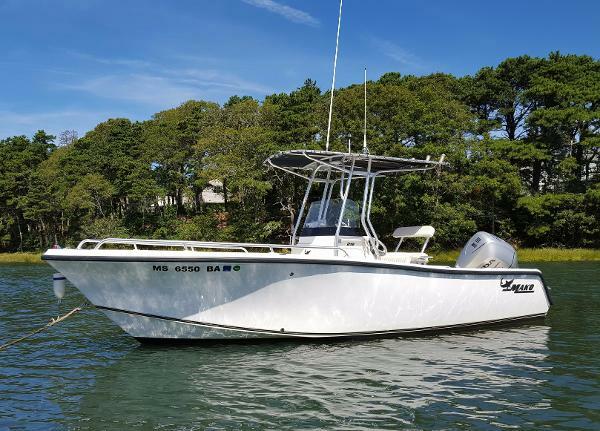 The 212’s V-hull is designed for offshore use with 18 degrees of dead rise at the transom and a pair of lifting strakes on each side of the keel. Additional seating is found on the forward end of the console, which encloses a privacy compartment suitable for a Porta-potti and just large enough to serve as a changing room. Why select “Royal-T II” over other listings: This offering spent most of its life up in New Jersey and most of that time being winterized. The owner transported it here and due to unforeseen circumstances, has to sell it here. 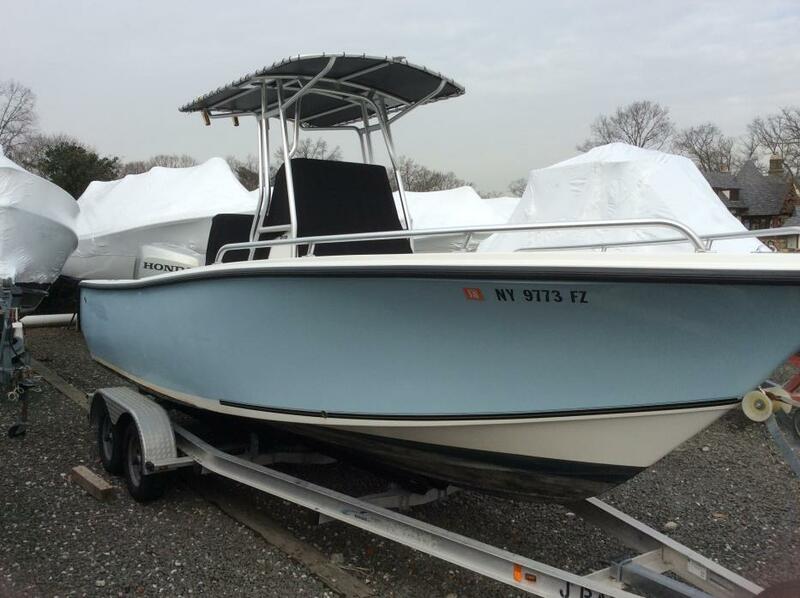 The Mako “Off Shore” model has a very deep hull for a 21 foot center console providing a smooth dry ride in off-shore conditions. The 200HP OptiMax engine is one of the most fuel efficient power plants on the planet! The fish-ability of the Mako design is legendary and will not disappoint. Yes, it has an aluminum duel axil trailer that goes with. 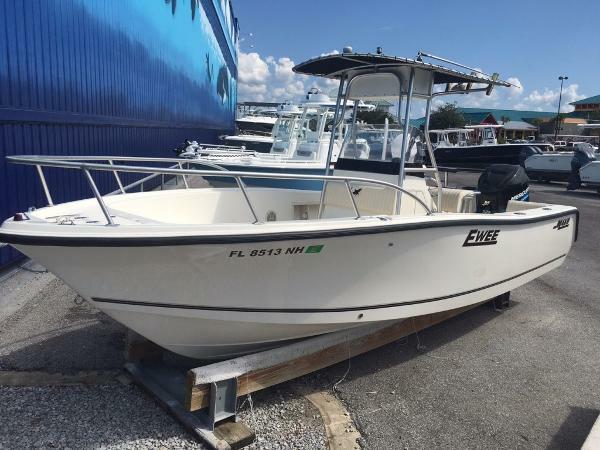 2012 Mako 212 Center Console Roomy, comfortable, and ready to tackle either a trophy fish or a weekend with the kids, this 2012 Mako 212 Center Console is perfect for the offshore fishing family. With less than 20 hours on the motor she’s barely had time to lose that new boat smell. 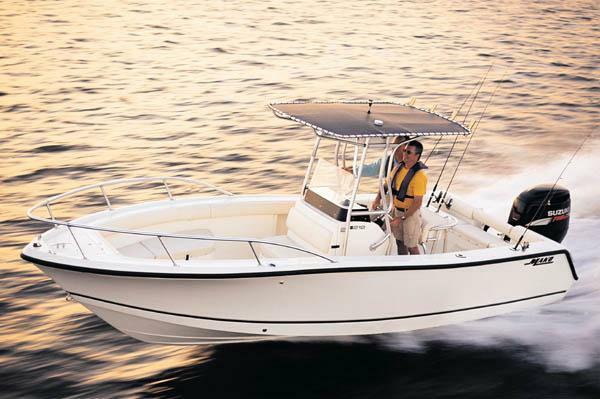 Equipped with a beefy 250HP Mercury 4 stroke outboard, the 212 CC has the power to get you wherever you need, whether it’s cruising the bays or headed offshore. Even better, the 8.5’ beam gives you plenty of room to move around and contributes to a smooth, stable ride. 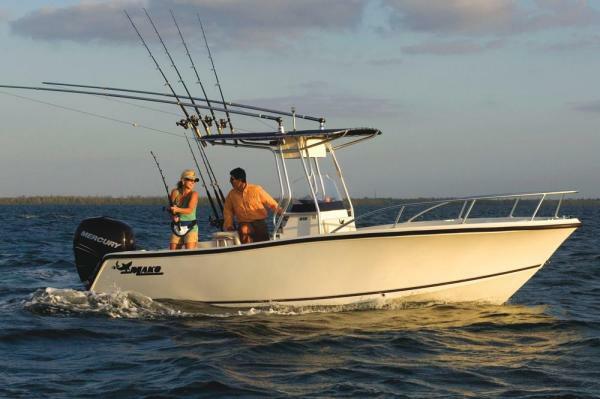 The 212 CC Mako comes with plenty of amenities: twin fishboxes, livewell, rod storage, swim platform with ladder, hydraulic trim tabs, canvas t-top, padded seats forward and on the transom, dual batteries, leaning post with rod holders, and a portable head down in the console. 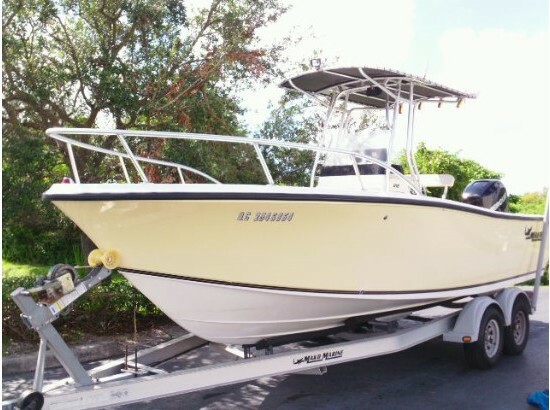 She comes with everything you need for a successful day on the water and includes a dual axle EZ Loader aluminum road trailer in excellent condition. 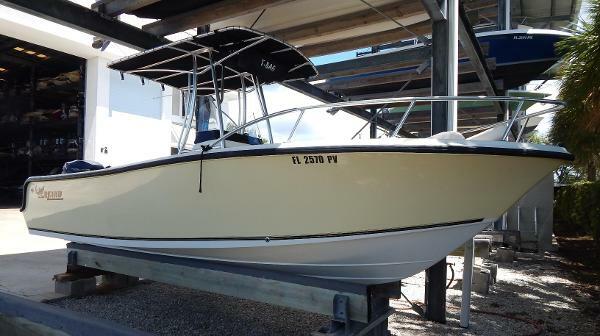 Call Steve at Surfside Marina and schedule your showing today! 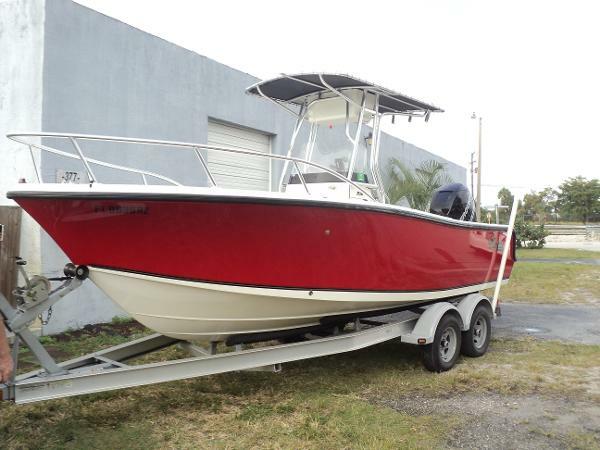 2007 Mako 212 Center Console Our Trade Wonderful Mako 212 with dual axle Sea Lion Road Trailer. 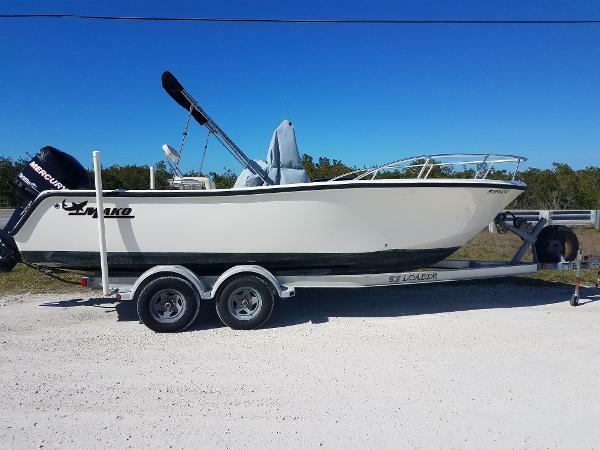 Mako features and upgraded 200 hp Honda 4 stroke motor with approximately 360 hours, Raymarine Hybrid Touch GPS/Chartplotter, Standard Horizon Explorer VHF & Jensen CD Stereo unit with speakers. Great T-Top with spreader lights and rod holders for the family or the fisherman. Excellent value ready for delivery.